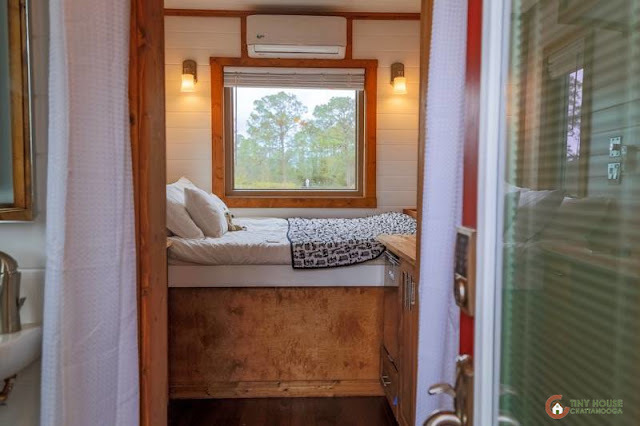 What happens when two tiny house enthusiasts get together? 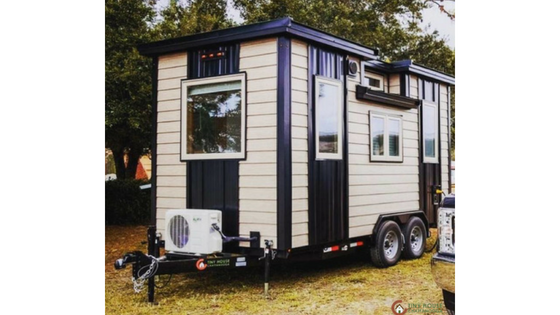 One really tiny and cleverly designed home come to life! 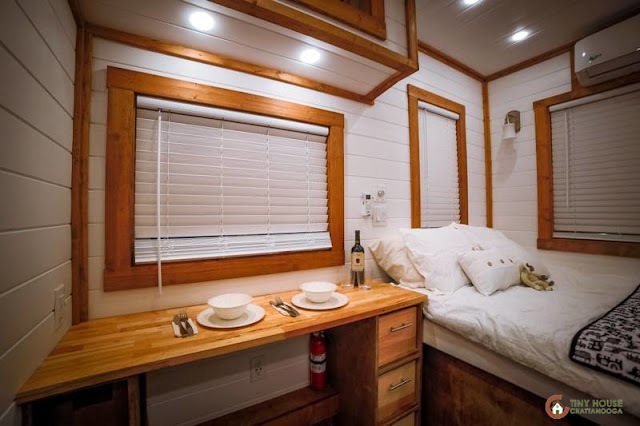 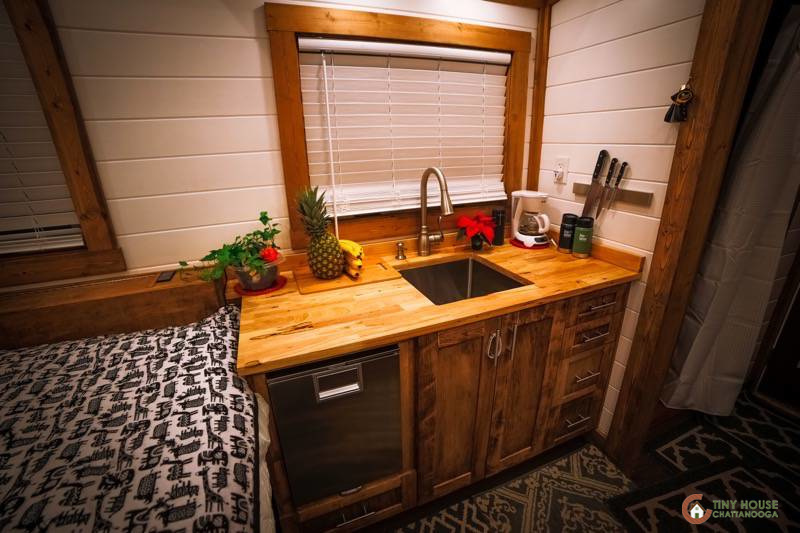 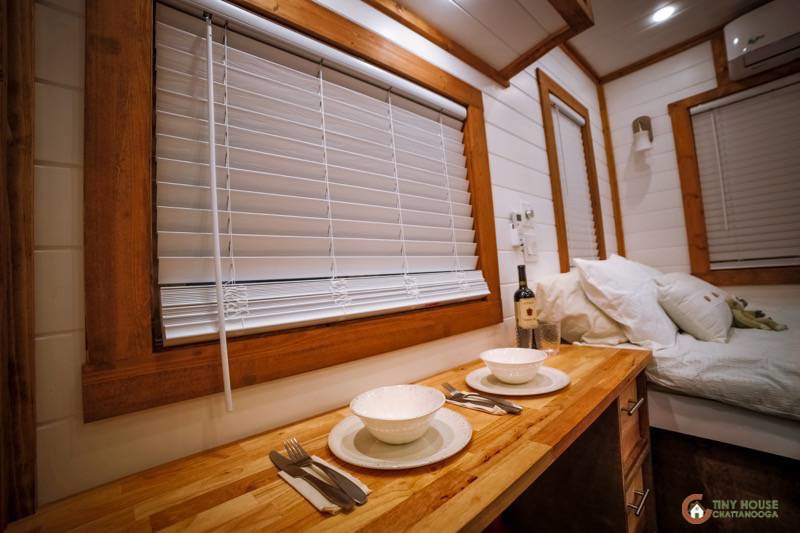 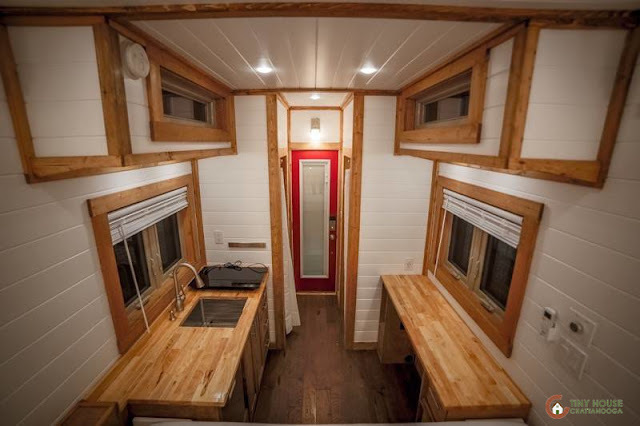 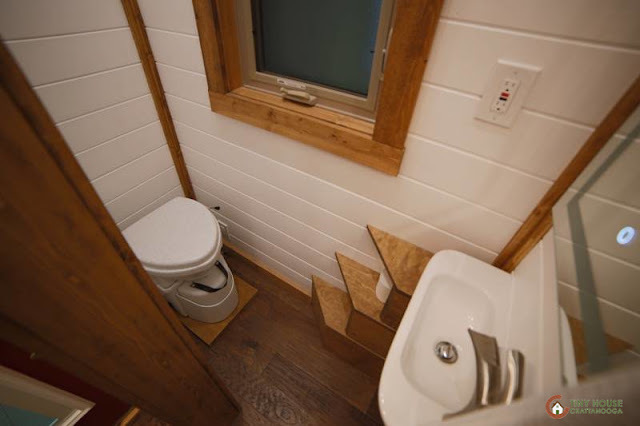 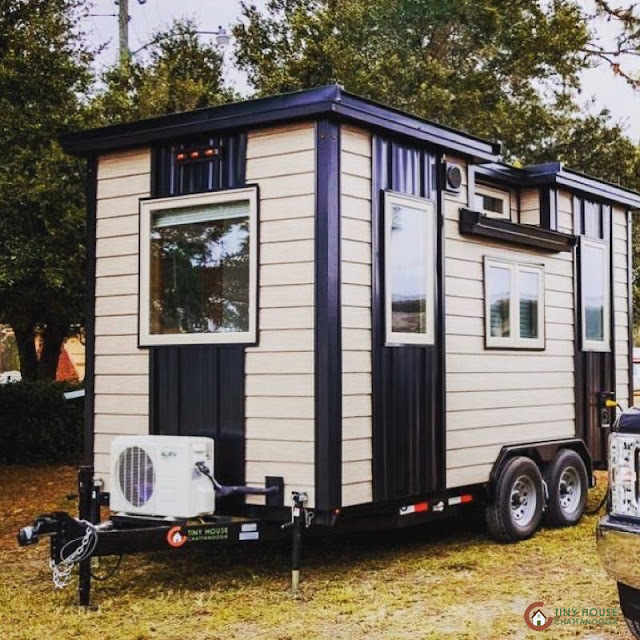 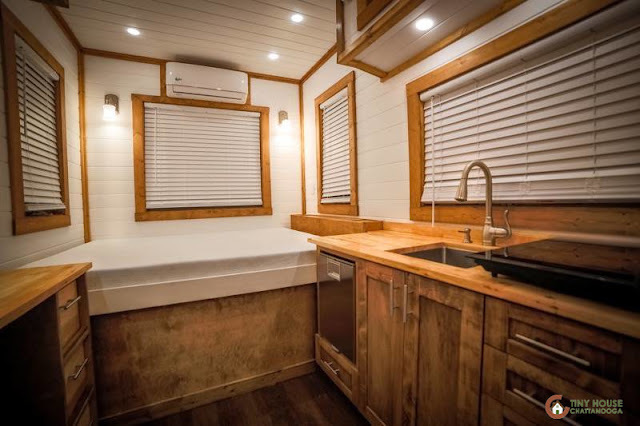 The Little Zen is a joint collaboration between builder Mike Bedsole of Tiny House Chattanooga, and tiny house educator and YouTuber Bryce Langston of Living Big in a Tiny House. The 16-ft home will serve as Bryce's home while he travels across the US.